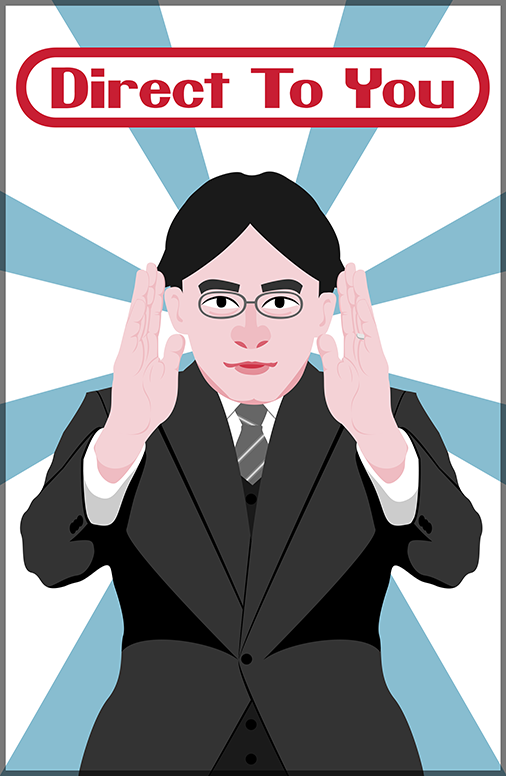 Saddened by the passing of Iwata this past weekend, I made a piece to celebrate him. Iwata was a programmer before he was a businessman and he seemed to keep that fire in his heart even as he moved away from working on his games. As I find myself struggling with the balance of business with creativity I sometimes think of Iwata for inspiration, wherever my future may lead me.